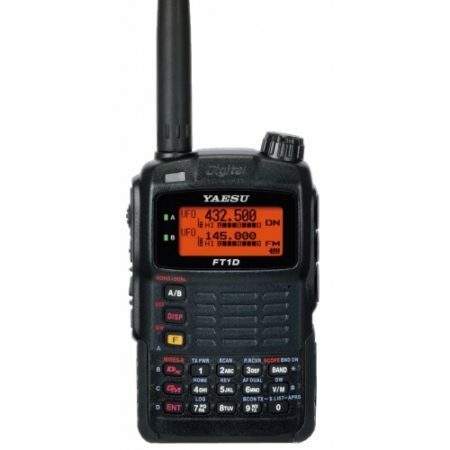 Yaesu FT 2980 VHF FM Transceiver New LAMCO Barnsley. 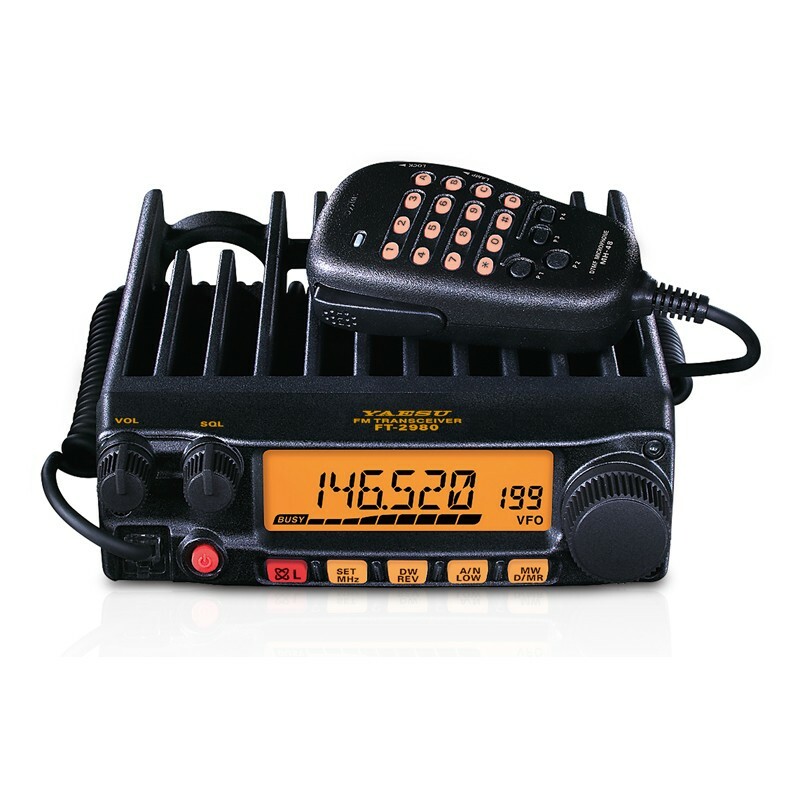 FT-2980R 80 Watt Heavy-Duty 144 MHz FM Transceiver. The improved FT 2980 now with 80 Watts of High power output! No Cooling Fan Needed, a huge, easy-to-read display, and one-touch WIRES™ Internet Linking Access capability are yours with the rugged new FT-2980R! For easy repeater access, or silent monitoring of busy channels, both CTCSS and DCS (Digital Code Squelch) Encoder/Decoder circuits are built in. CTCSS and DCS configuration data may be stored independently in each memory channel. A “Split Tone” mode also allows operation on systems where CTCSS and DCS are used separately on the repeater uplink/downlink. 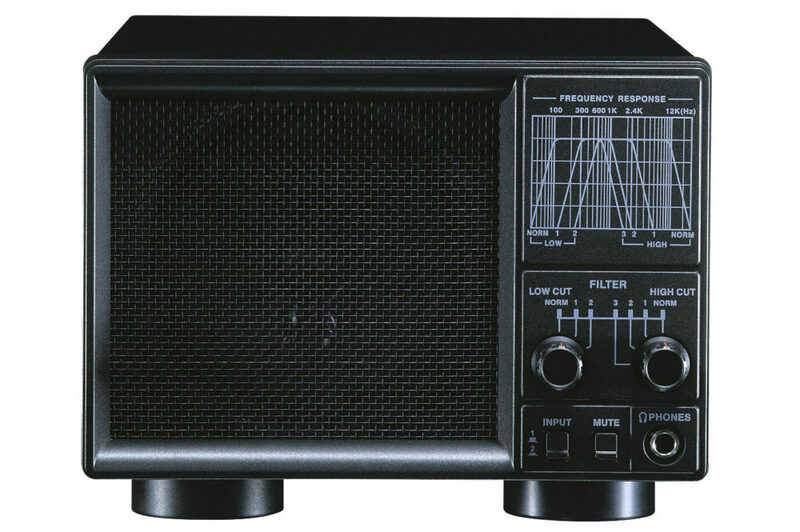 The FT 2980 R provides a total of 221 memory channels, including 200 “regular” memories, ten pairs of band-limit memories, and an instant-recall “Home” channel you can dedicate to a frequently-used repeater or simplex frequency. 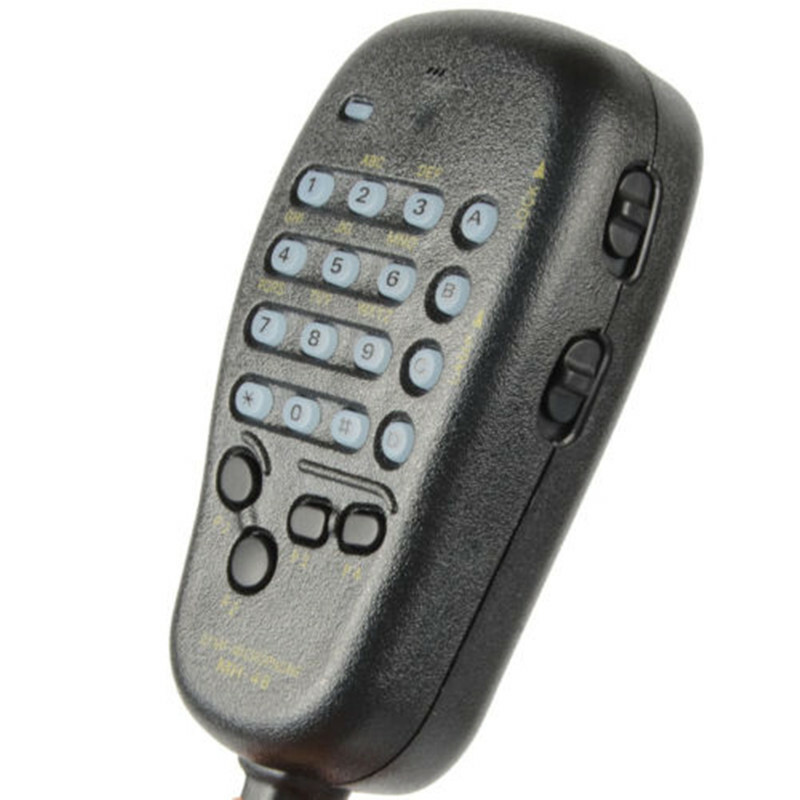 Memories can store repeater shift information, CTCSS/DCS data, power output level, scanning status (“Skip”), and Alpha-Numeric labels. WIRES Internet Linking Access Feature. 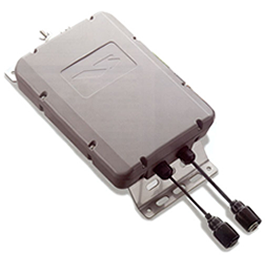 The FT 2980 R includes a conveniently-located “Internet” key, for quick access to Internet-linked repeater systems. Internet repeater linking allows you to use your FT 2980 R to talk to other Amateurs throughout the world, with outstanding voice signal quality. The “Internet” key may be configured to send either a single DTMF digit, or a DTMF string, for operation on a WIRES™ (Wide-Coverage Internet Repeater Enhancement System) repeater, or on other Internet-linked repeaters using DTMF tone access. The large 6 digit backlit LCD on the Yaesu FT 2980 R ensure excellent visibility. Loud Audio with Internal Speaker. Now with 80 Watts of Power Output. Yaesu FT 2980 Amateur Radio Shops HAM Radio Dealer Supplier Retailer.